Would you like to eliminate backpressure, increase vehicle efficiency and, increase horsepower? 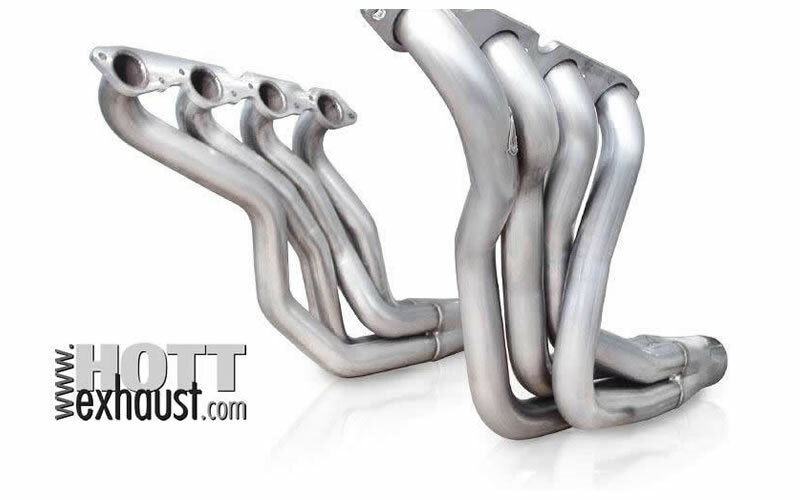 Hottexhaust carries 304 stainless steel, ceramic-coated, chrome, and 409 stainless steel headers from the finest manufacturers, including Magnaflow, Dynatech, Stainless Works, JBA, Edelbrock, Kook’s, and more! Shop now for precision-manufactured flow efficient parts made to help your street or track machine unleash the power within. 2014-2017 Corvette C7 | Long Tube Stainless Headers | 1 7/8" or stepped 1 3/4" to 1 7/8"